Grilled corn has many benefits and is great for the human body, treats many diseases, and is used in many medical fields. It helps to naturally produce urine instead of having to take some medicines for urinary problems. It also breaks up kidney and gallbladder stones. In addition it is useful for people with diabetes, by preventing water retention in the body, and reducing the level of sugar in the blood. As for the heart, corn has enormous benefits in reducing cholesterol in the blood, rich in fatty acids that benefit the body. Doctors recommend eating grilled corn for people who follow a healthy diet to lose weight, as it prevents fat accumulation in the body, helps in the treatment of rheumatic diseases, arthritis, rheumatoid, gout and cartilage toughness, even helps reduce nausea. 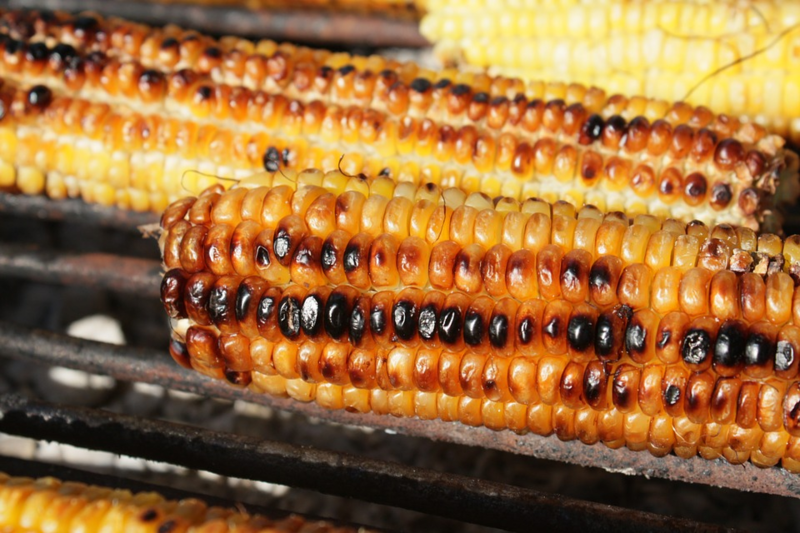 Grilled corn is a rich source of many vitamins, such as vitamin A, vitamin E, vitamin B, calcium and thiamine. It is also the source of many minerals, such as iron, magnesium, copper, phosphorus, and zinc. Provides plenty of fiber that protect against the problems of constipation and hemorrhoids, reduces them, and contains antioxidants that protects against Alzheimer's disease and cancers, and these benefits are for corn in general, not only for grilled corn. Corn is prepared in many ways, it can be grilled, boiled, and even fried. No matter how you prepare it, the result will always be mouth watering and delicious , and can serve as a nice side dish in any healthy meal. I prefer my corn grilled with the husk on, cleaned and coated with butter then sprinkled with a touch of salt. It helps to keep it moist if you leave it submerged in water for an hour before grilling. how many corns can one bitcoin buy ? Ohio is known for it's corn produce, it's so damn cheap. You can buy 8 for $1 sometimes. 3 cans of hairspray right? I leave the husk on and wrap it in tinfoil. They taste so much better this way than when I boil or steam them. I never thought of soaking the ears in water beforehand so thank you for this. This post received a 1% upvote from @randowhale thanks to @sumayia! For more information, click here! and certainly the burning that results from grill can't be good. with all the pollution in the air, breathing is not healthy, should we try to hold our breath until an expert tells us it's safe to breathe? Wow.. this is common on the streets in Lagos, Nigeria. I didn't know it was this useful for the body. Now I know better, thanks ..
it is common on streets of many countries I visited. It is also served in carnivals in the US. Really. Honestly I thought it was only eaten in Africa. I am so surprised! Wow, great post, i like a corn 🌽, very important for our health, i like the grilled one, and sometimes i boil it in salted water, have a lot of benefits. I love to grilled corns, but I am lazy. I bake sweet corn in oven. Indeed corns are one of the healthy and tasty grains. 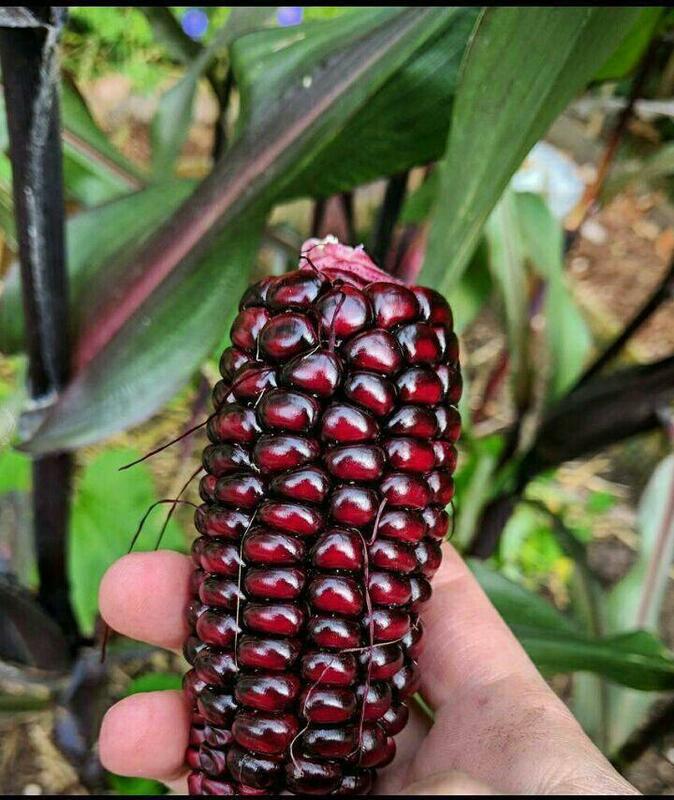 Great looking char on that corn! Thanks for sharing, looking forward to reading more content. 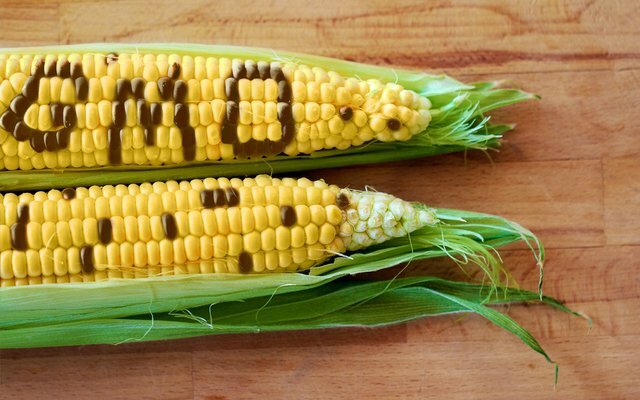 you do know most all corn is GMO controlled by Monsanto , corn used to be a different color and contain more protein then starch now its the opposite, there may be some benefits but at what cost? Came here to say the same thing. Buy organic corn! thanks for the information.I like pop corn very much and also like to cook baby corn. Foods high in fibre and low in carbs are good for diabetes, although corn is a rich carb it's ability to prevent water retention and the nutrients packed in it gives it a pass. Diabetics needs a healthy balanced diet. we've got a lot of yummy corns in Iran (our country) .. i like grilled it and eat even every day .. lol..
by the way do you hear something about grafting the pomegranate and corn??!! i'm sending you the pictrure of that ..
but i don't know where it has been done! Grilled corn and Zucchini salad with Feta. Who says you don't look delish. I argue, you do. You made me laugh out loud!!! I intended that to happen. I always visit your blog because you inspires me. Do what you do. Thank you very much for sharing inspiring content. 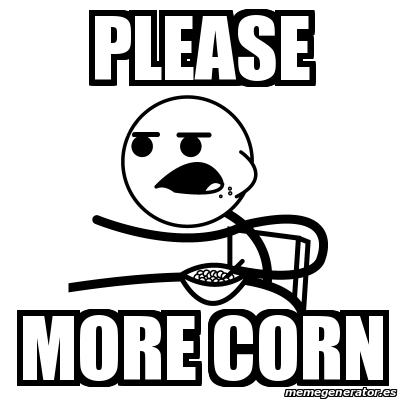 corns 🌽 are really yummy and healthy.. upvoted! please follow me and give me your valuable upvote and comments i will to you, lets do this chain to earn some money. CommentWealth trolls for trolls and spams the spammers... please be aware @akki that consistent spam comments like yours might eventually result in flags, which hurt your reputation and earning potential. Begging for a follow, upvote, or resteem in another Steemian's comment thread is really bad form. Next time, try engaging with the author in a way that builds true community here on Steemit! Wow, looks delicious. Wish I had some now. Grilled Corn It is one of the most important way to eat in Japan. It is also a standard festival. In that case, soy sauce is used as seasoning. 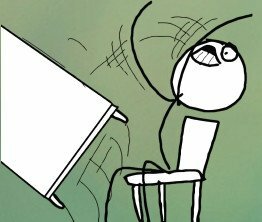 i like corns but the boiled ones. In Vietnam, grilled corn were sold as street food, dipped in spring onion sauté in oil and a bit of salt, really delicious! Thank you for sharing. if in my country Indonesia is called roasted corn (jagung bakar) very many people enjoy it, especially with the cold atmosphere. Did not know about such benefits of corn. Thanks for sharing ! I guess I am taken back as since I was a small child, we did grilled corn with the husks and silk on still. (This protects the kernels.) Also, into the age of attacks on the Mother Maize of Mexico by Man-Satan (Monsanto), I tend to be extremely selective of any corn and corn products these days. Be well. Love the post. Being a chef i find myself in this debate about corn all the time. There is a reason you don't see corn on high end menus, not even to garnish being so bright in color. In the US its a gmo so chefs i know tend to stay away. But raw corn is the best to me, just wash and eat. Also try mexican grilled corn its yummy. Wonderful, you have started this with a good friend. Congratulations! This post has been randomly Resteemed! To join the ResteemSupport network and be entered into the lottery please see the following. 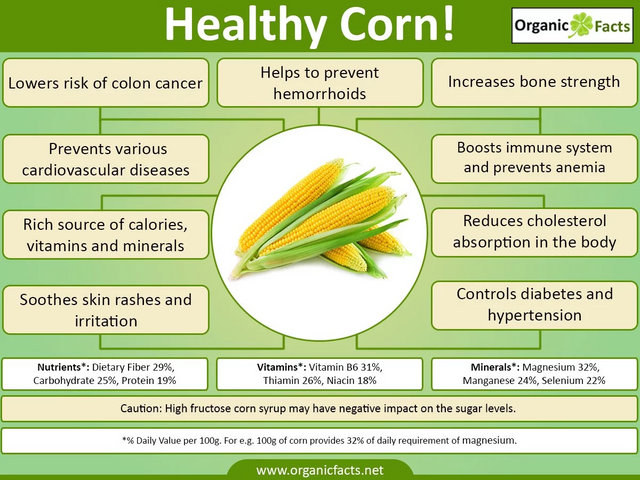 I love eating corn,but I didn't know it has so many health benefits.Nice post,Well done. What about pop corn ? I have followed you on Steemit, please be kind enough to follow me as well. Hello, Joseph. Thank you for you enlightening post on Grilled corn. I've certainly learned a lot but if i may ask i there any difference between ordinary corn and grilled corn? how come we don't digest corn? Thank you @joseph!!!! Upvoted for sure your post!!!! Check also my blog!!! I post Daily Motivations, Inspirations, and Advices on Life and Business. Thanks again for the great post!!! Looking forward readin more of your posts! useful post keep it up!! in Aceh Besar sell a lot of roast corn ..
with a very nyammy taste .. Damn, reading about ICO's and cryptocurrency in general got me to read that is Grilled Coin for a sec. I could go for some grilled corn now though. Great post @joseph. My family and I love corn and when we can, we like to grill it also, but I didn't know how many amazing benefits it has. Thank you for sharing this with us. I like buttering up my corn, seasoning with salt, pepper and paprika and wrapping it up in some foil and throwing it on the grill for 10ish minutes. 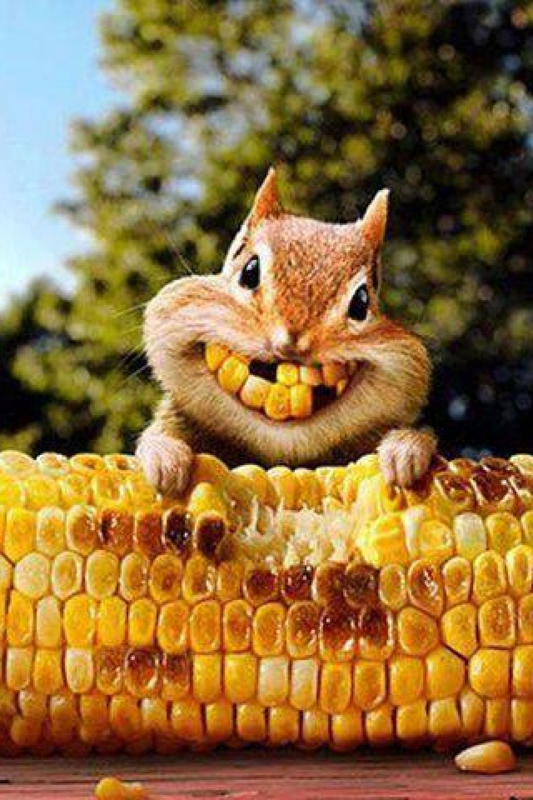 Yummyyy I loveeee corn :) your post made me feel like eating them now... followed you..
Mmmmmmm one of my favorite food! Reminds me on me childhood when Alfonso del Guzman was visiting my family. He also loved to eat grilled corn. Nice memories! We're picking and cooking the most delicious sweetcorn from our garden at the moment, but I had no idea it was so good for us too!!! corn is amazing. i like the taste of it. Nice post. Upvoted and Resteemit. I did not know that breaks up kidney and gallbladder stones. I have to spread the word on that. Thank you! I prefer my corn ground up in tortilla form. Or chips. That would probably be my favorite (and only) way to eat corn. Thanks for posting this article . I always eat grilled corn , twice every week and it's really deliocious. I really like eating corn. in my area there are quite a few who grow corn. If you prepare this corn in heated mixture of sand and salt, the taste will be outstanding. @joseph upvoted kindly see mine too as support on your followers..love your article..the food looks yummy..
kindly see my post poem..
your vote will help me a lot..
would you like to join at the food blog contest? Get ready for the big event. To know more about the contest follow me and it will appear to your feed on friday. 40SBD is waiting for the first prize. i leave it in the husk and grill it that way..it's best when you can caramelize without getting it burnt. Hope it's not GMO corn. That's toxic!